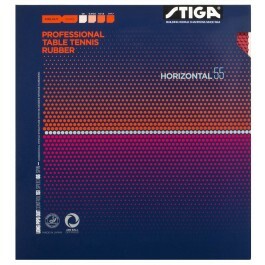 Stiga Horizontal are a series of long pips developed in close collaboration with former Japanese National Team player Masato Shino. 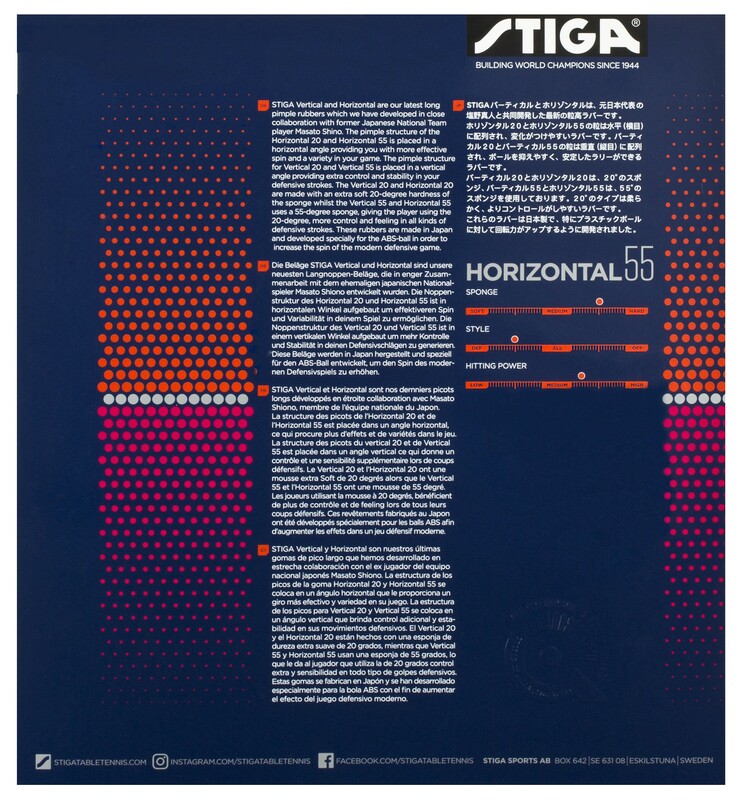 The pip structure for Horizontal 20 and Horizontal 55 is placed at a horizontal angle providing more effective spin and variety in your game. These rubbers are made in Japan and developed specifically to increase the spin of your chops for the modern defensive game. 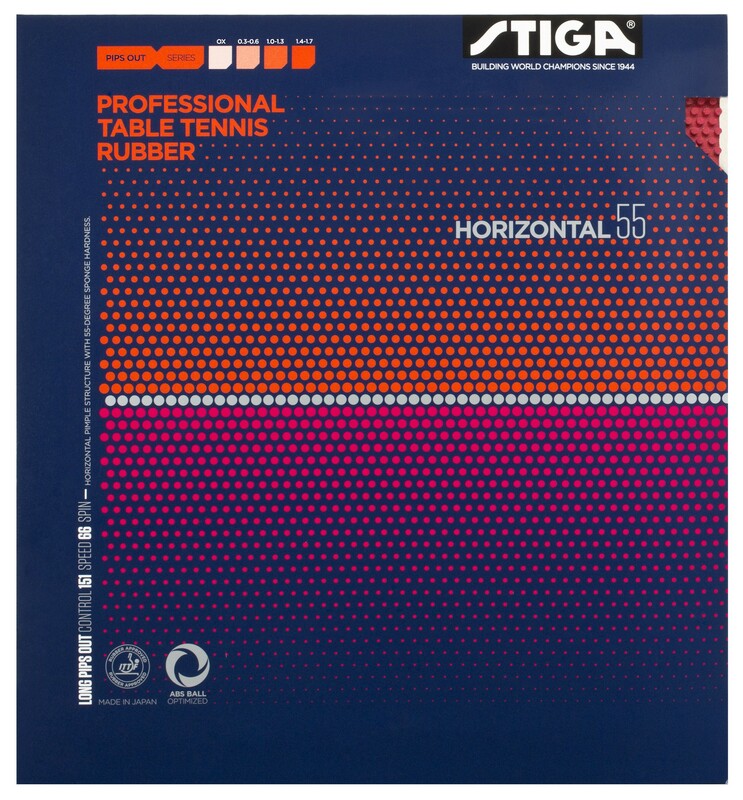 With a horizontal pip structure and a 55 degree sponge hardness, it gives high spin without sacrificing any control.